racking as well as mounting brackets. As a distributor for innovative global leaders, DPA Solar gives solar installers & electricians access to the latest technology by manufacturers who have stood the test of time. DPA Solar gives you access to the most up-to-date technologies backed by manufacturers who have stood the test of time, guaranteed to be around as long as the systems you install. 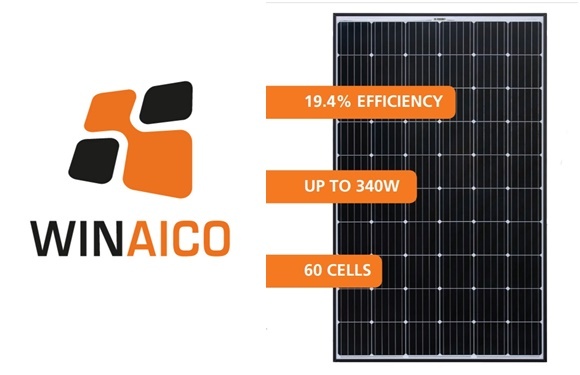 Whether you specialise in stand alone power or hybrid/grid tie, if it’s solar we’re the team for you. 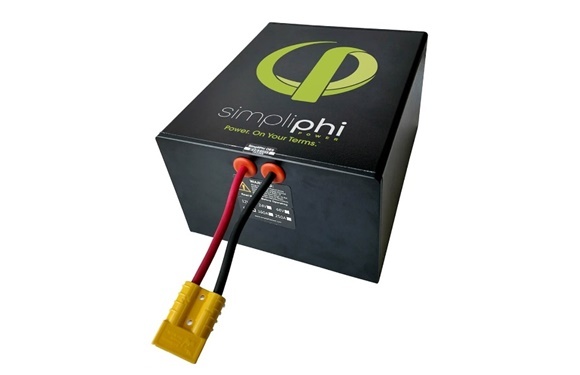 Talk to us about SimpliPhi Lithium Batteries and how they can be teamed with the Inverter/Charger of your choice. Choosing the right products from the start saves you time and money. We are a dedicated team of engineers & solar experts ready to give you the best product advice and support all the way. When trouble arises, you need to know your supplier is at the end of the phone. We’re here to assist in whatever way we can. As well as access to our engineers Monday to Friday, you can find technical information & tools online 24/7.